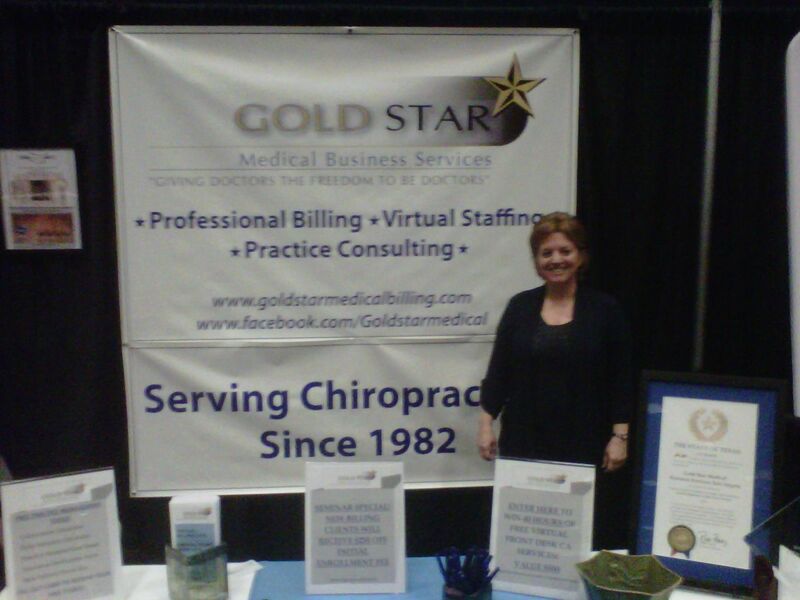 Leave the medical billing and collections to the experts! Your billing representative(s) will take care of some, or all of your insurance and patient billing needs. We will tailor a program that fits your clinic and provide staff to handle the day to day medical billing and follow up of your patient accounts. Services include filing, tracking and following up on unpaid claims, patient and insurance data entry, posting daily charges and payments (both patient and insurance), as well as insurance verifications. Your billing representative will also make sure you are maximizing your coding options, and will let you know what your patient's estimated out-of-pocket costs should be for each office visit. We can send out routine patient statements for remainder balances, and call slow paying patients to collect their responsible balance. And we can do all of this remotely, either utilizing your existing practice management software or, our powerful, shared, web-based practice management software program. Your preference, your choice. If you are collecting less than 92-95% of net services (gross billing minus write offs), you are losing money. Every doctor’s dream...Every professional, competent and trained billing representatives assigned to your clinic. With us you get an individual assigned to your office, a person with a name and a face, a member of your team. If you need more than one, we will provide staffing based on your size. Nothing could be better. Our fees are better or on par with other companies where your office is only another number. Other cost savings include elimination of payroll and unemployment taxes, work comp, vacation pay, incentives, training, cost of turnover, coupled with increased collections. Less worry about your staff will allow you to concentrate on patient care. Remote/Off Site Medical Billing saves space. What if your billing office could be turned in to a treatment room? If you are a small clinic and your spouse handles your billing along with a multitude of other tasks, consider freeing him or her up to expand your marketing program, manage on-site staff, or spend more time at home. Let us do the time-consuming task of billing. Call us and we’ll go over all your billing needs and help you decide what best fits your situation.